Where is the Best Place to Sell Rubies? Looking to sell ruby jewelry? The options of where to sell can be overwhelming! The most popular options for selling gemstones are auctions, pawn shops, and private buyers. 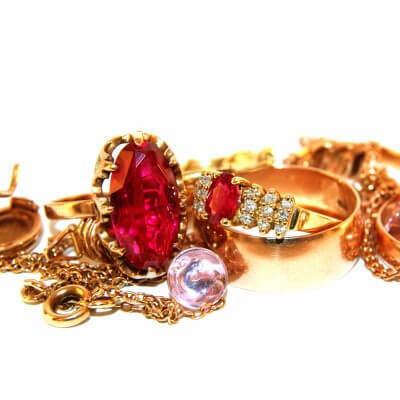 While online auctions and pawn shops are easy to find and convenient for the seller, they won’t offer you the most cash possible for your ruby. A private buyer can be more complicated to find and navigate, but once you find a trusted company, they will offer you the best price. When it comes to choosing the best place to sell rubies, above all, go with a trustworthy and reputable buyer. After all, your ruby is precious! You don’t want to get taken advantage of by unscrupulous buyers. How Do I Sell Rubies? 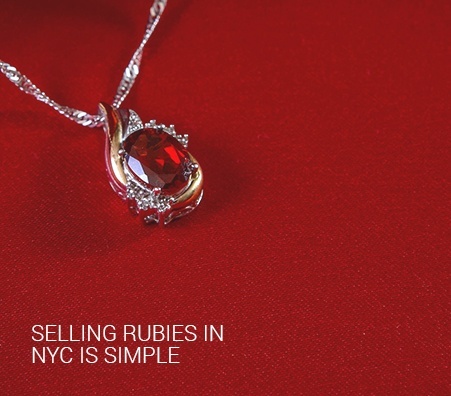 Now that you know where to sell rubies, it’s time to learn how to sell them. The first step is to get an appraisal for your gemstone. The appraisal will evaluate your stone and determine how much it is worth. Your buyer will then use this information when making you an offer. Then, take your appraisal papers to a trusted ruby gemstone buyer (or, better yet, find a buyer that includes a free appraisal!). They should be able to walk you through the selling process and be able to answer any questions that you have. Most importantly, do your own research about selling rubies, the selling process, and the appraisal measures. The more you know, the less likely it is that you can be taken advantage of. What is the Appraisal Process Like? Ruby appraisals aren’t as complicated as they sound. An experienced appraiser will weigh, measure, and inspect your loose rubies or ruby jewelry. According to the Gemological Institute of America, there are over 20 different factors that contribute to a ruby’s value. However, the most important 4 factors are referred to as the “4 Cs.” Keep on reading to learn all about the 4 Cs and why they’re important. The 4 Cs stand for cut, color, clarity, and carat. 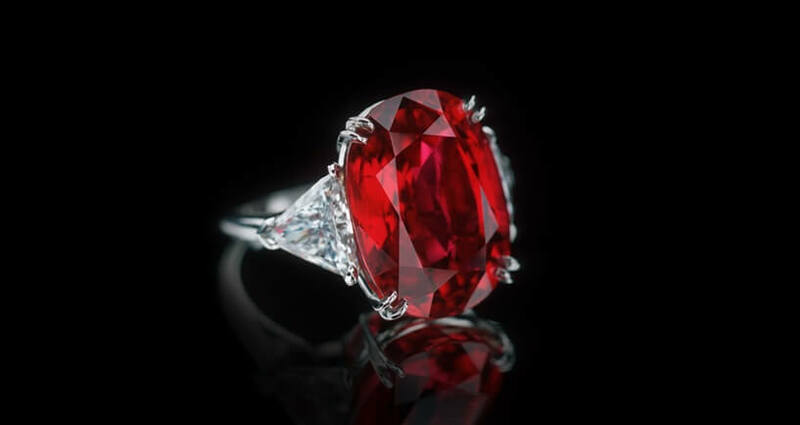 Cut – the cut of the ruby doesn’t only refer to its shape, but to how the gemstone was cut from the original larger stone. Rubies with an excellent cut will reflect light more beautifully than rubies with a poorer cut. 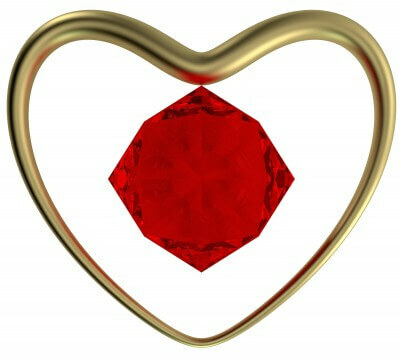 Color – when it comes to rubies, color is the most important factors of the 4 Cs. 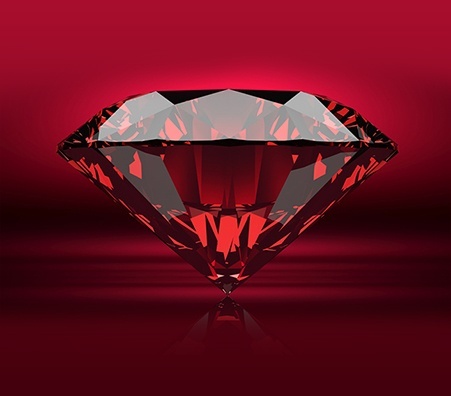 More than cut, clarity, and carat, the color will be what influences the value of your ruby. There are a range of ruby shapes, but the highest quality rubies are vivid and saturated without being too dark. Clarity – clarity refers to any inclusions, scratches, or abrasions that may be present in your gem. Rubies without any inclusions are incredibly rare. The less inclusions and imperfections your ruby has, the more it will be worth. Carat– carat refers to the size and weight of your gemstone. Larger rubies will be worth more than smaller ones. 1. Make sure you buyer tests and weighs your rubies in front of you, right where you can see them. If they take them to a back room, take your sale elsewhere. 2. The buyer’s scales should be properly calibrated and certified by your state. Luriya’s scales have the New York State seal of approval. 3. Feel free to shop around. You don’t have to go with the first gemstone buyer you find. 4. Your buyer should have a stellar reputation. Make sure to read reviews and see what other customers say about them!